Show will start at 9pm EST! 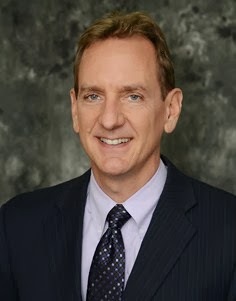 This is the 21st episode of The Two Guys Show and we are excited to welcome Bloomfield Hills Schools superintendent Rob Glass as our special guest. 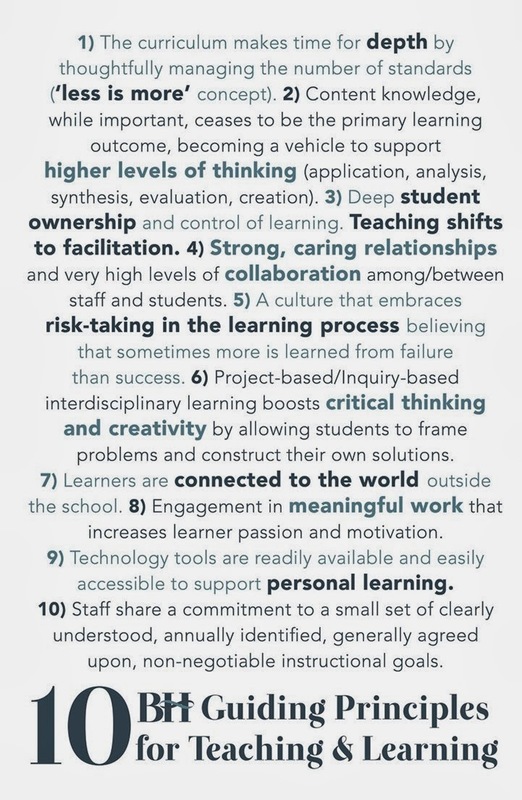 As many know, Bloomfield Hills Schools is the school district Brad and I are teachers. 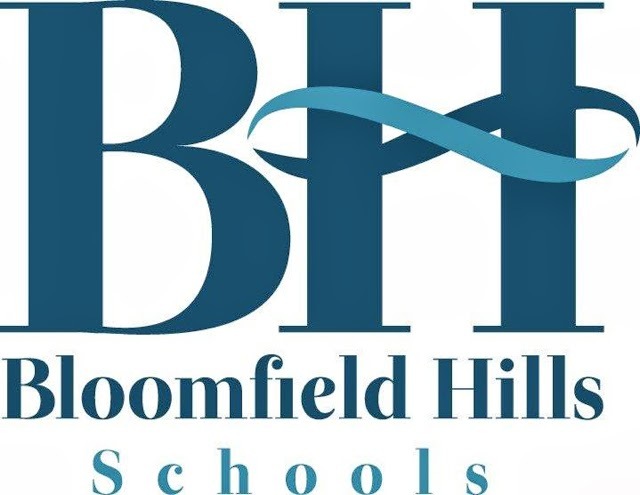 We will be discussing the districts 10 Guiding Principles, the process of building the state of the art Bloomfield Hills High School, and this crazy weather! We will be taking a short break next week before returning with the amazing Tony Vincent on February 11th! RSVP below for that can't miss episode! The Two Guys Show #22 with Tony Vincent! 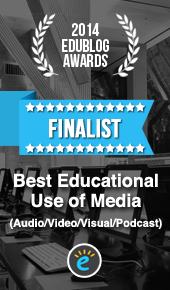 We are very excited to depart tomorrow afternoon for the Ohio Educational Technology Conference (OETC) in Columbus, Ohio! 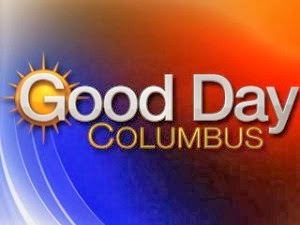 We will start off Monday morning with a guest appearance with short interview and live demonstration of AR around 8:50am on Good Day Columbus. 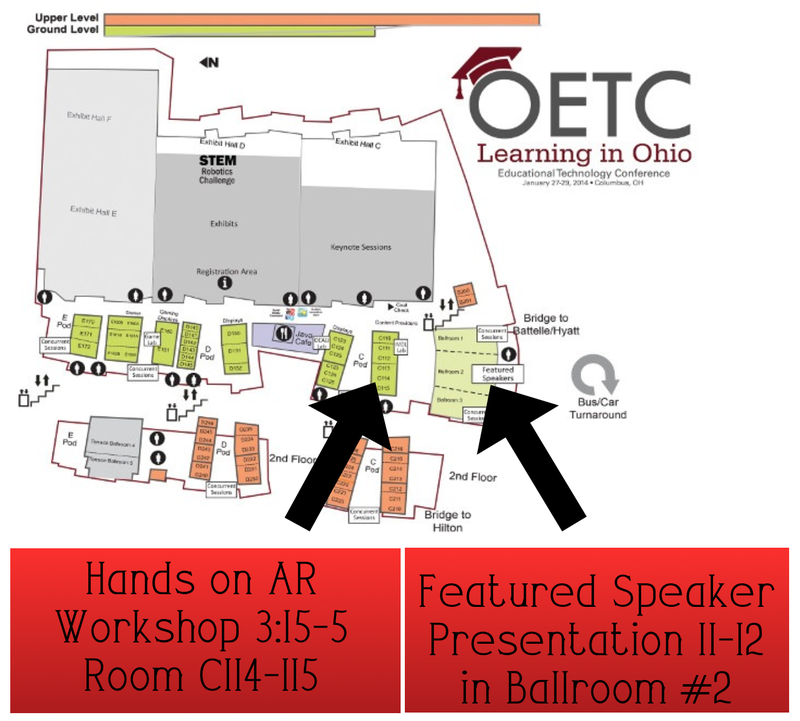 If you are going to be at OETC, we hope you can join us for our sessions listed below! 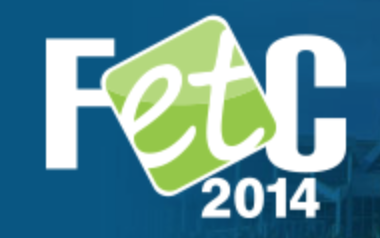 We are also very excited to escape the polar vortex when we depart Wednesday night for the Florida Educational Technology Conference (FETC) in Orlando, Florida! We will be presenting a hands on workshop from 1-3pm in room S331B. This session with introduce some Game Changing Apps for students engagement, teacher productivity and of course augmented reality! 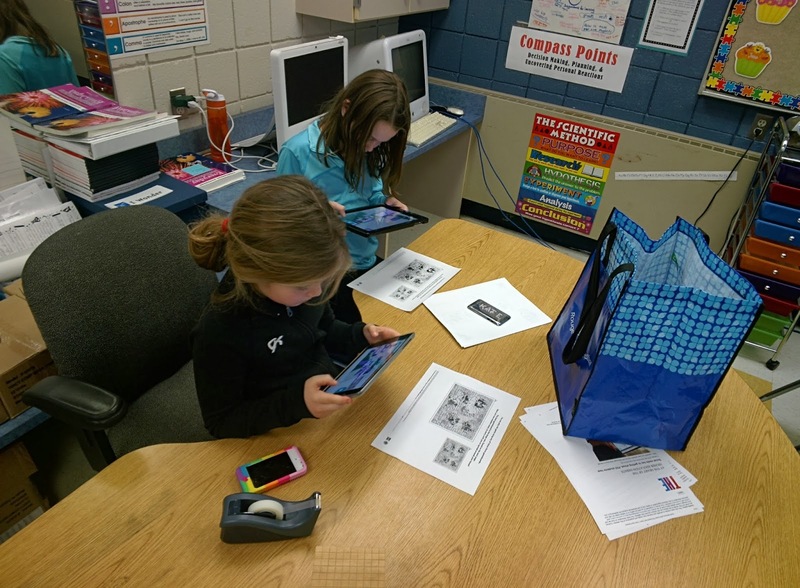 Once introduced, we will then get our hands dirty creating accounts and learning how to use them to change the game in your classroom! 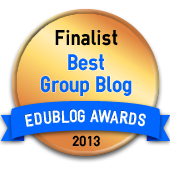 We are really looking forward to meeting up with some many of our amazing PLN this next week! 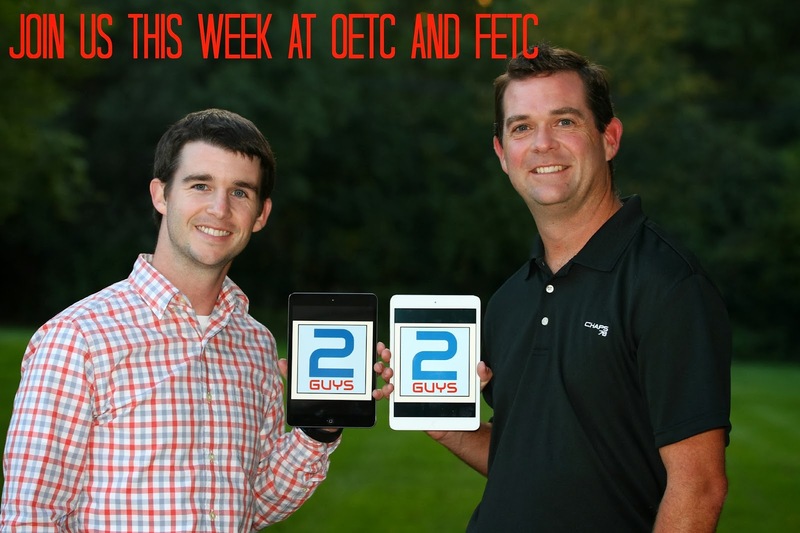 Please connect with us on Twitter @TechMinock and @techbradwaid if you'd like to meet up at OETC or FETC! Welcome to our 20th episode of The Two Guys Show! 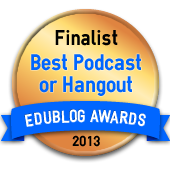 We are very excited to have special guest Jon Corippo join us! 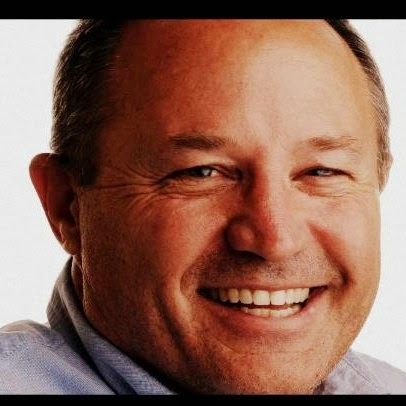 Jon is the Founder/ Baby Daddy of the CUE Rock Star Teacher Camps, an Apple Distinguished Educator, Google Certified Teacher, and the Director of Curriculum, Instruction and Technology at Mariposa County Office of Education. Registration will open February 1. 100 spots will be available. 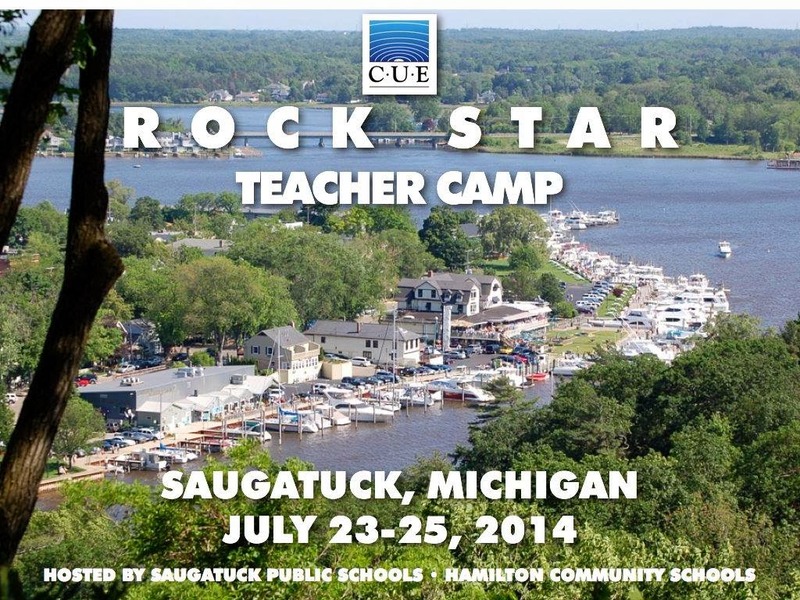 Join us as we discuss how CUE Rock Star Camps started, how it has grown, the first camp in Michigan CUE Rock Star Teacher Camp Saugatuck, and much more. 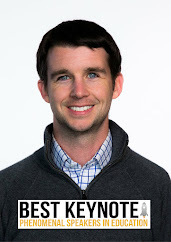 Here is a post and video slideshow from my experience last year at the "Top Gun of Edtech Conferences, the CUE Rock Star Teacher Camp on the USS Hornet! 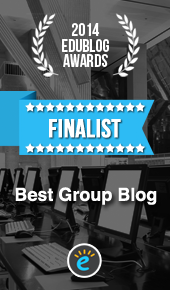 I received the email during my morning prep time and had writing scheduled for after lunch. I decided the message in this video was too meaningful to wait. I decided to throw in an impromptu reflection writing assignment. 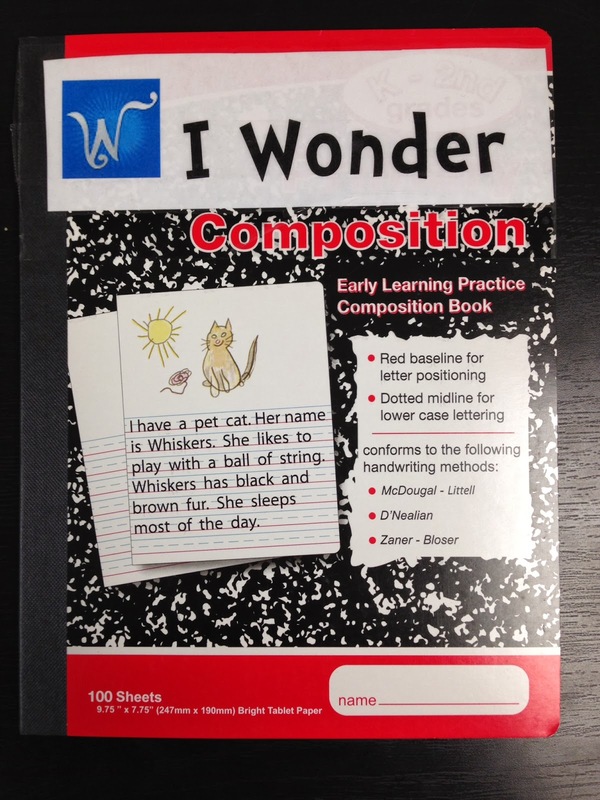 I had the student get their "I Wonder" writing notebooks as they entered the room. We watched the video a couple times before discussing the inspiring message. Yes this is an ad by Duracell, but message has nothing to do with a battery. It sends a bold message to the viewer at the end, "Trust the Power Within." How does this commercial make you feel? Why am I showing this ad to you? "Keep trying, even when you fail." "Don't listen when others say you can't." 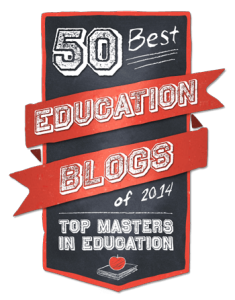 I believe the message, "Trust the Power Within" is something every student should hear! "Weather you think you can, or think you can't, you're right." Help students everywhere understand the power of believing they can do anything they set their mind to. Please use the #Trustyourpower when sharing this post to let others believe they can. Welcome to episode #19 of The Two Guys Show! 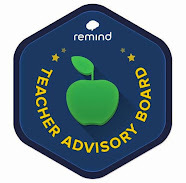 We are very excited to have Brad back and welcome one of our district's own educators, Michael Medvinsky! Michael is a passionate and energetic middle school music teacher. We will discuss emerging music technology, Makerspace, reinventing music advocacy, art integration! 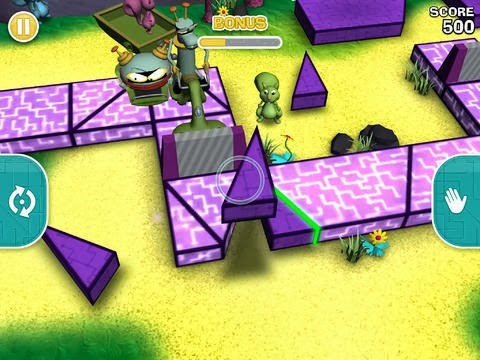 Its called Cyberchase Shape Quest and is currently only available for the iPad. 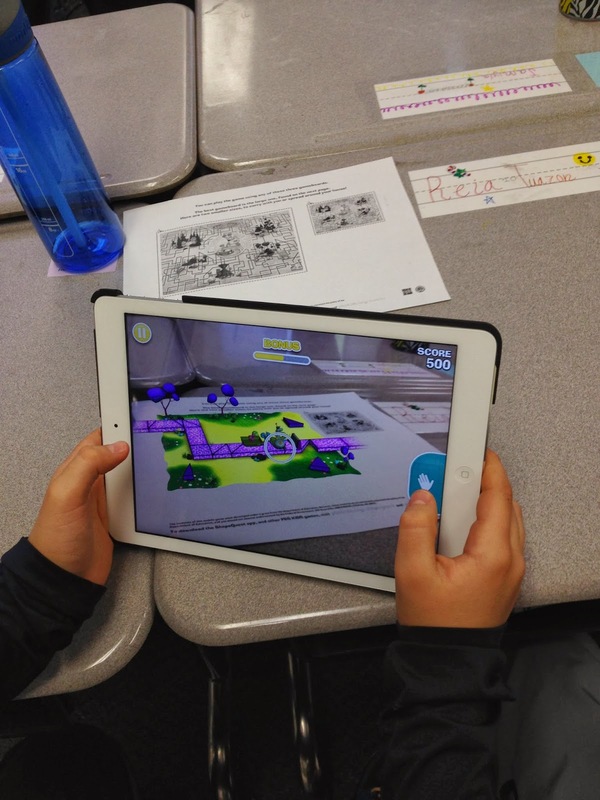 It challenges students to use geometry and spatial recognition reasoning to solve various challenges. The more efficient you are, the more points and stars you earn. PBS has done a wonderful job of making the user understand how augmented reality works when the app first launches. I had the student focus on the Patch the Path section of the app. Similar to Cargo-Bot, the levels start our easy but increase in difficulty. 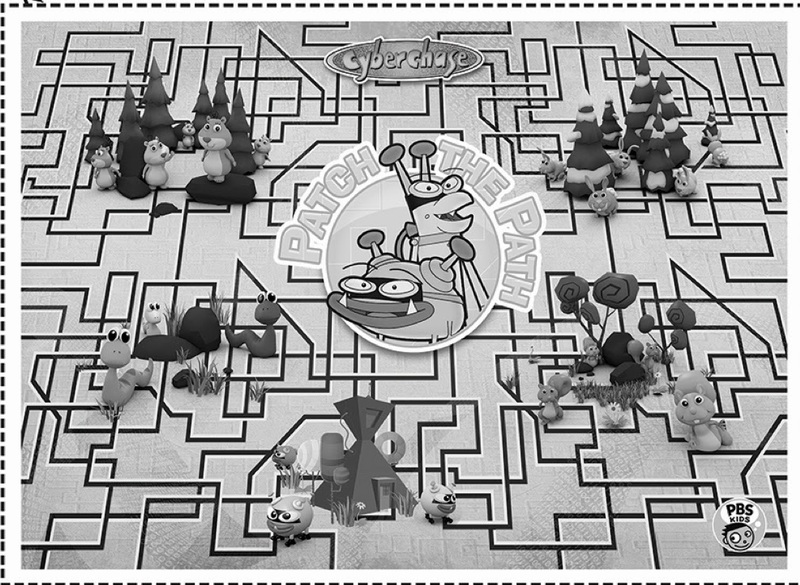 As the levels increase in difficulty, it challenges the students to use persistence and patiences to earn the most credentials. 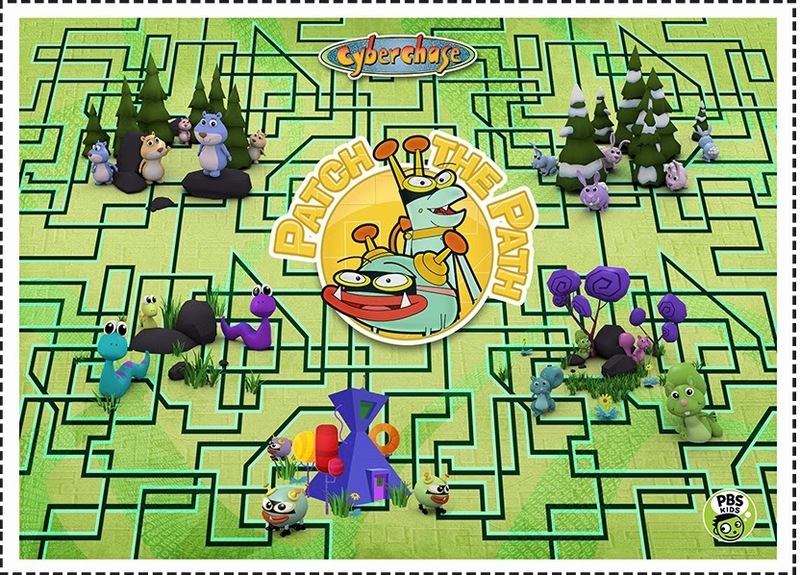 Definitely download Cyberchase Shape Quest and have fun learning geometry while challenging your problem solving skills! 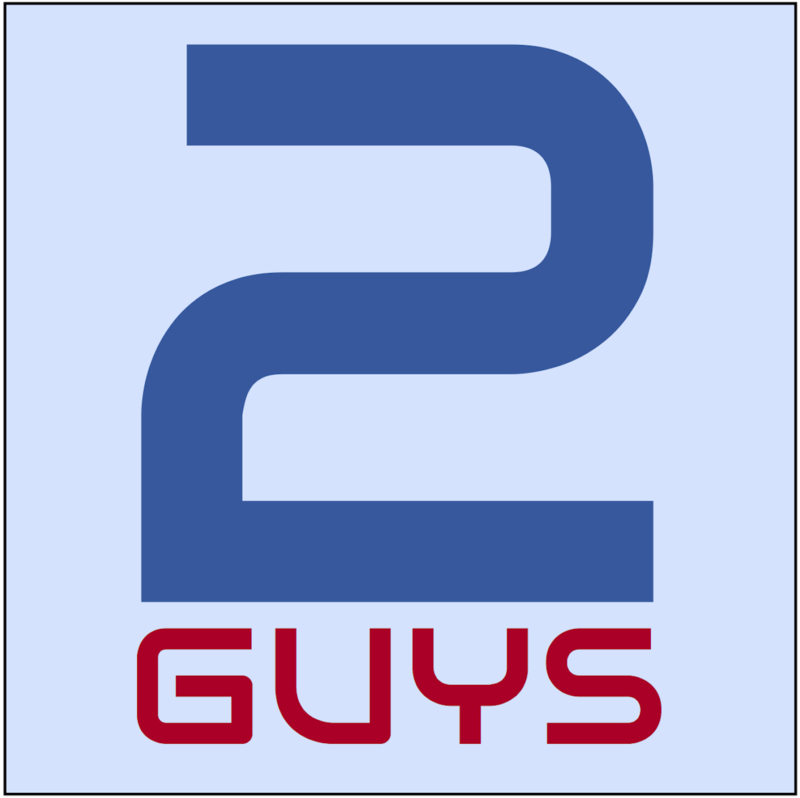 Check out the 2014 Two Guys Show Trailer! 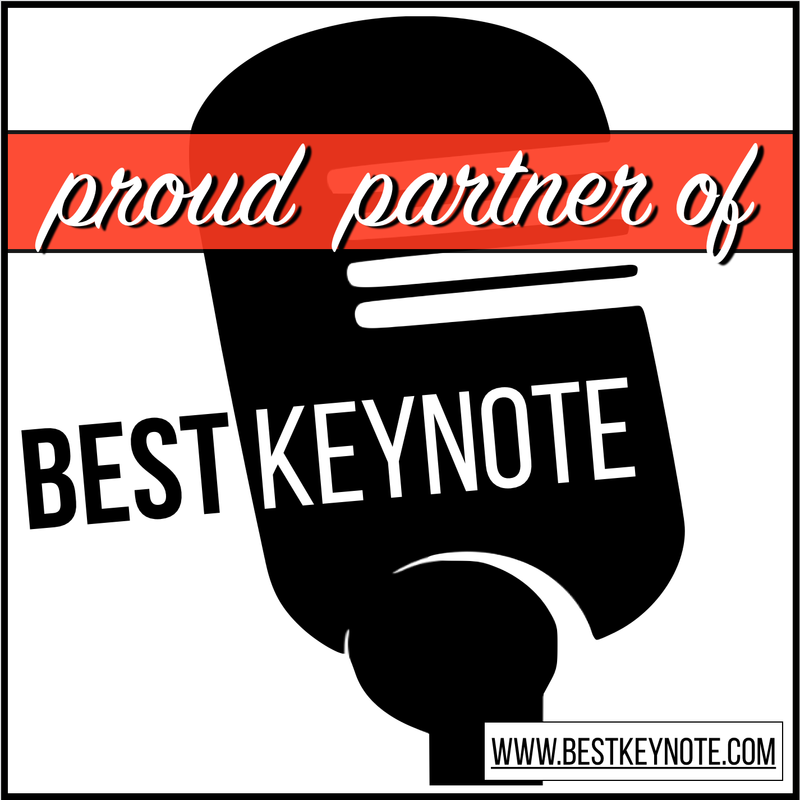 What conferences you are most excited about in 2014? 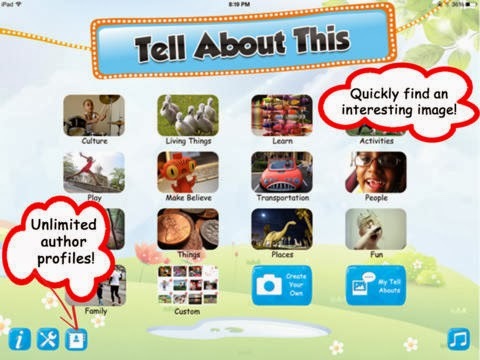 Check out the NEW Tell About This app!